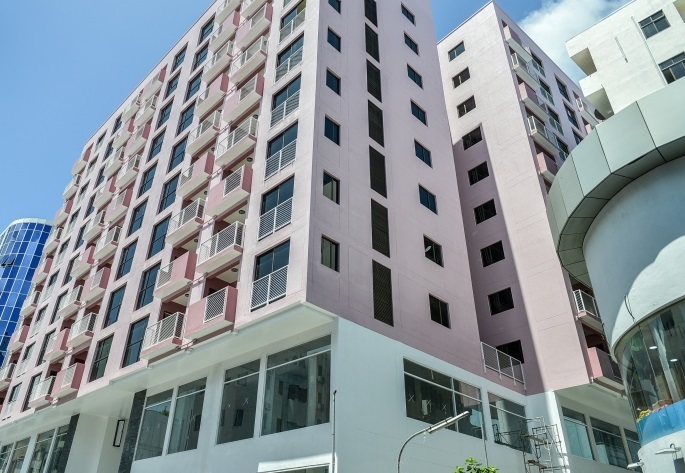 Apex Realty Maldives, a joint venture between TATA Group of India and a Maldivian company, has completed 2 housing projects to end up in public criticsm for poor quality. More commonly known as Tata Housing, these were built in capital Male’ under social housing scheme. Customers who won the units through the social scheme complained the units were not cheap and quality was too poor. A single unit of TATA flat costs about US$78,000 to buy with full upfront payment. Through loan schemes the customers will pay a total of around US$227,000 in 20 year installments. Since 2008, the government of Maldives has been opening opportunities for foreign investors. TATA Group of India saw this opportunity to enter Maldives market. But, this particular realestate deal seems to be a “too good to be true” kind of opportunity if not corruption. The publicly known information reveals Apex Realty Maldives makes a good profit just buy selling off housing units. In addition to this the company also receives 2 stories of entire building for 50 years. Renting out these two floors for retail business would generate about US$10m from each building, over a period of 50 years. But, thats not all. Apex Realty Maldives is also receiving an island to develop a resort. This itself is about $3. My estimates show the following. This is a real cash cow. I understand businesses are investing their money for profit. But, the amount of profit here seems to have gone through the roof and gone sky high, at least that is what I see from my estimates. 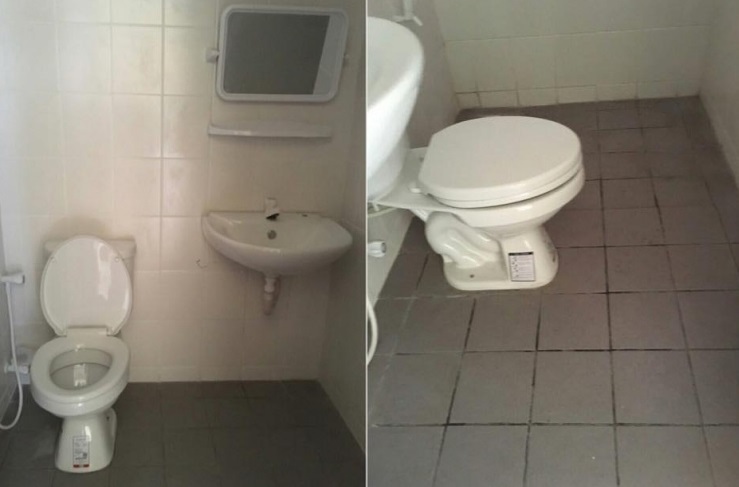 After all the quality of housing is poor and customers are complaining. I am thinking “how much profit do you want to deliver quality people could accept ?”. Saudi Arabia to invest in Faafu Atoll Maldives. King Salman set to visit in weeks.